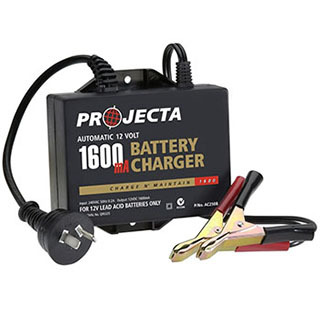 A wide range of Battery Chargers with fast delivery Australia-wide. We offer you Online Savings with the backup of our In-Store Service and full support. Cheaper than Supercheap! We beat Autobarn & Repco prices daily! Ideal for Motorhomes, Dust Proof Australian design. Remote Monitor, AGM, GEL, Calcium etc for Deep Cycle, Auto & Marine. Switchmode. 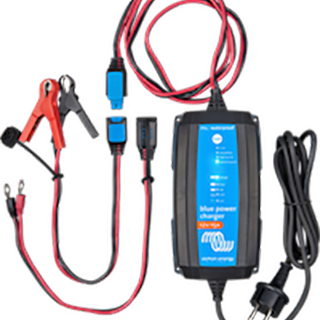 Great Value Switch-mode Chargers for Car, Marine & Deep Cycle Batteries. Adjustable from 2A up to 21Amps on some models. Fully Automatic 3 Stage Car Battery Chargers, switch on and leave. Featuring Toroidal Transformers and great value for money. 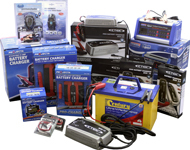 CTEK make some of the best Battery Chargers available. Period. Scandanavian design, great for Deep Cycle, Marine & Auto. For all Cars, MotorBikes, Jetski, Ride-On mowers etc. 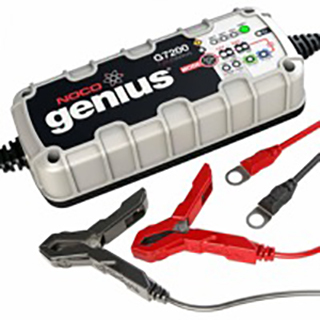 Extend the life of your battery with Maintenance or Trickle Chargers. Great Value. 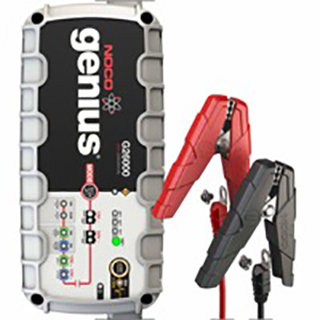 Powerful Workshop chargers, many with selectable Voltage (6v, 12V and 24V) plus other handy features. Matson and Projecta Range. Matson make some nifty intelligent chargers with selctable current and voltages. 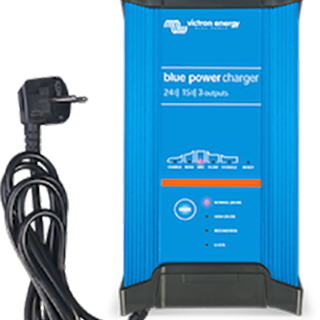 2Amp to 24Amp 7 Stage Chargers are excellent value. Laptop "lump in the line" Power Supplies often fail early. Why not buy one charger, which with a range of connectors suits most models? How about a fully automatic charger which can handle almost every type of Phone & Camera Battery? Senses the type and voltage, great for trips! Sanyo Eneloop and other battery chargers for AA/AAA/C/D rechargeable NiMH and NiCd batteries. Battery won't charge? Why buy a charger from us?